Retroblog: New releases for you. We've got two new Sound Packs for you to sample in The Content Store. Our Retronyms producers want to know what genres you're wanting more of. Comment below with the packs you want to see! We're all about increasing your creativity, so we're going to expand our collections to meet your needs. 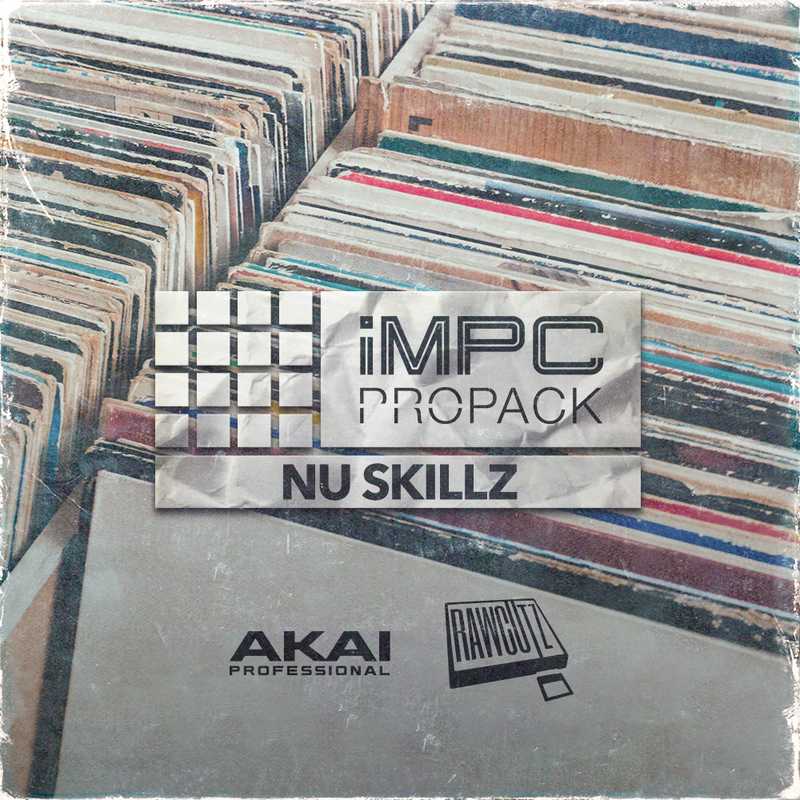 Our new iMPC Pro Pack Nu Skillz contains high-quality heavy hip-hop beats with various melody loops. It is the perfect collection of vintage hip hop samples, so check out our demo song in AudioCopy and get this newest addition to your latest project! 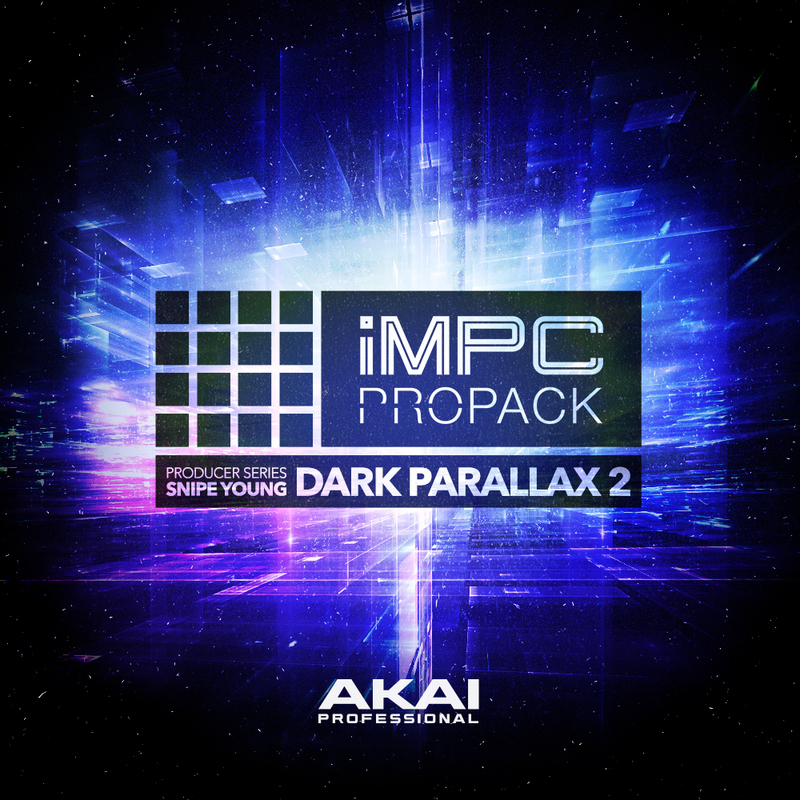 Developed exclusively from the ground-up by Snipe Young whose production credits include many of the top artists, Dark Parallax Vol 2 delivers a brand new collection of breathtaking kits and melodic loops processed to the highest quality. DP2 includes an unstoppable rugged collection of drum hits, bass, key melodic, and vocal loops, transforming your production to a new level. Inspiration starts here again!